! Thanks to St.Martin for these eBooks! 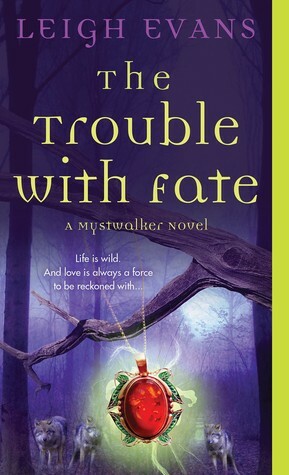 I’ve been a big fan of the Shadow Falls series, so I’m thrilled to read “Whispers At Moonrise” – The Trouble with Fate is a Urban Fantasy which sounds phenomenal! I’m on a Blog Tour for 12 Rounds and Divinity and I’m excited to read them! 12 Rounds and Love Unscripted both fuel my New Adult Addiction!! All those books below are New Adult books, apart from Captive in the Dark which I assume is more adult.. 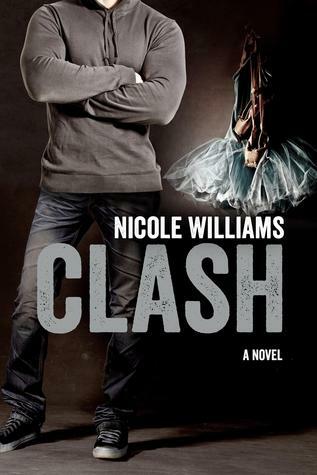 Clash is the second book and I’m dying to start reading it! Captive in the Dark was recommended to me by the wonderful Ashley from Booknook! Thanks girl! Thanks to HarperAudio for this review copy! 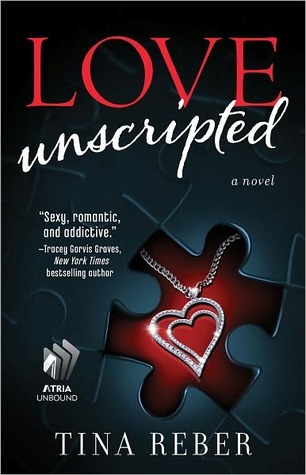 I have been dying to read this book and this audio is narrated by Lesley Livingston herself! Awesome!! 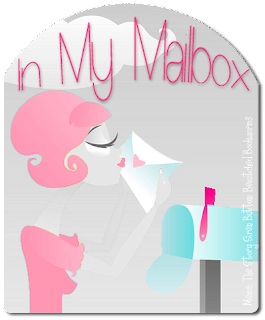 I love my mailbox, so many awesome books I’m dying to read! So please, let me know what you have in your mailbox!! 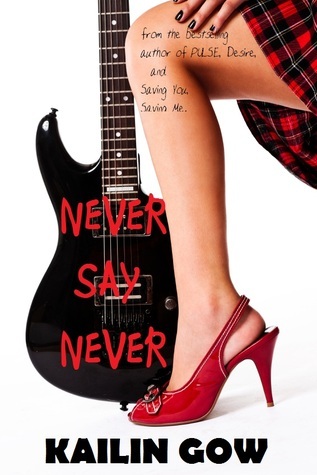 Young Adult Giveaway Hop – Hot August Releases! 2015 Fantastic Fives Event: Interviews, Fab 5’s & a Giveaway! 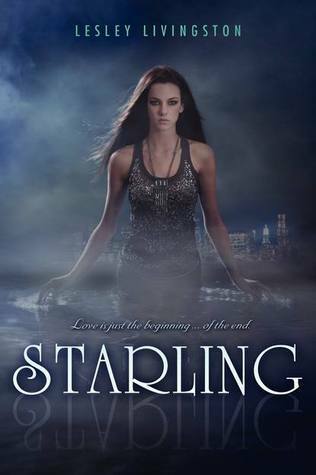 OMG audiobook of STARLING! Seriously! I would die for a review copy of the audiobook. And New Adult books…. I’ve heard the term, but have yet to read any. Off to check this out. That’s a lot of e-book love! 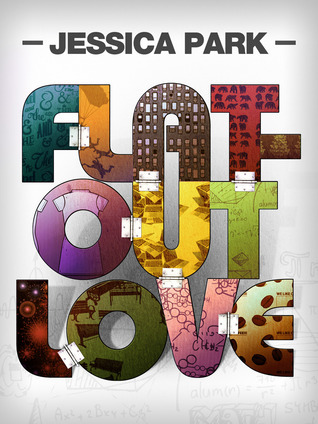 My friend told me I should read Flat Out Love so that’s definitely on my list. I really like the cover. I’ve also heard pretty good things about Starling so I hope you enjoy! VERY excited for you to read Flat Out Love and The Vincent Boys…I loved both so much. Those Vincent boys..;) You’ll love them. Ooooh Toxic is one that I am dying to get my hands on. I really loved Touch! And I recently bought Crash after reading your New Adult post here on the blog so I can’t wait to read it and hopefully get Clash for myself. I hope you enjoy all of your goodies! She narrates the audiobook herself?! How cool! I’m not big into audiobooks, but I’ve already read this one and it was INCREDIBLE! 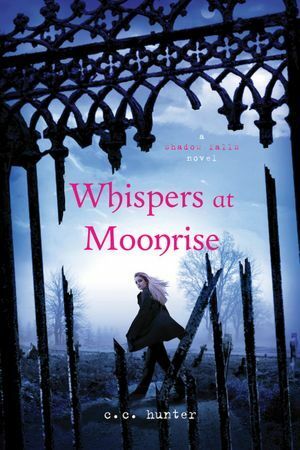 I love the cover for Whispers At Moonrise…the first book in that series was such fun, I don’t know why I haven’t caught up with the other books yet. Hi girls! I missed you. *hugs* And, ooh, look at all that urban fantasy loveliness! You know I adore UF so I can’t wait to hear what you think about them. Fabulous haul! But I’m also quite curious about these New Adult titles you got and am looking forward to hear what you think of them. 🙂 Happy reading, my dear! I really want to read Clash and Crashed! I really need to get on that. Have you read the book Jane by April Lindner? It is kind of New Adult. It is a modern-day retelling of Jane Eyre, and the MC, Jane, is 19 or 20 I think. She had been to college. I can’t remember all the details since I read it about 2 years ago. 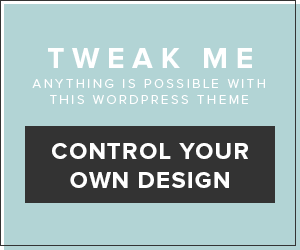 But you might like it. Flat Out Love! I just read an incredible review for that one. Enjoy all those books!